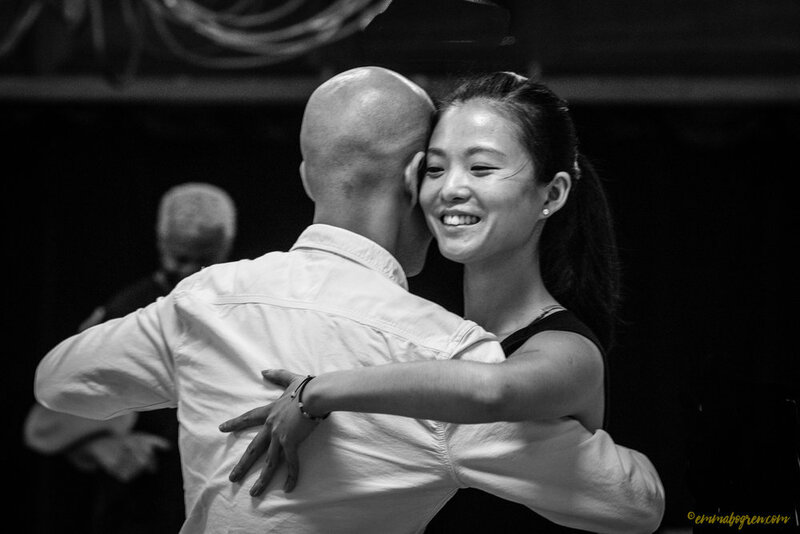 In this workshop you will learn the essentials to get started leading, following and connecting to the music and your partner. 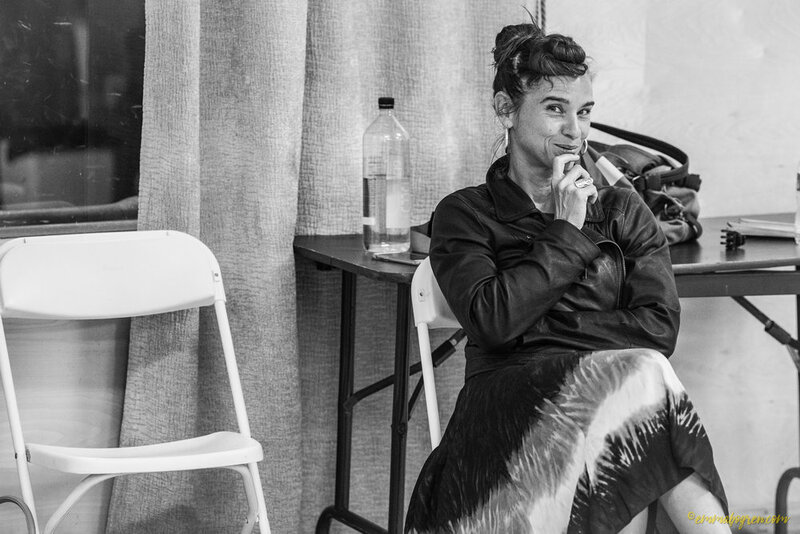 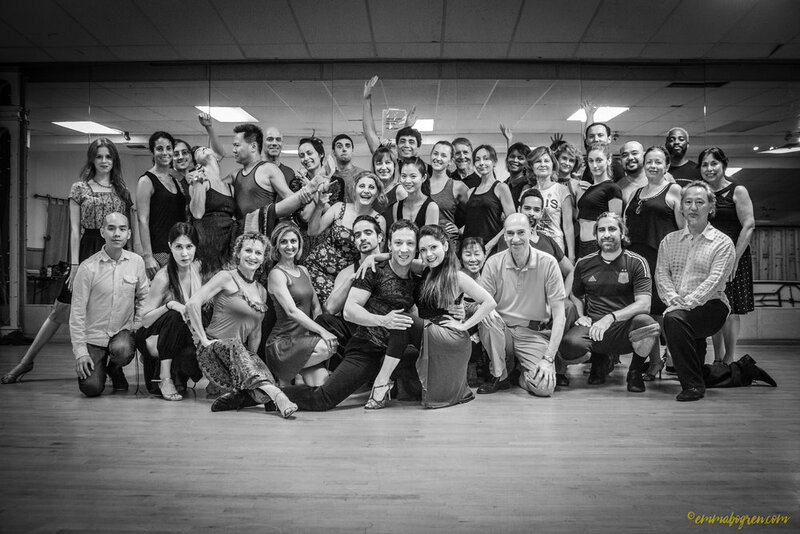 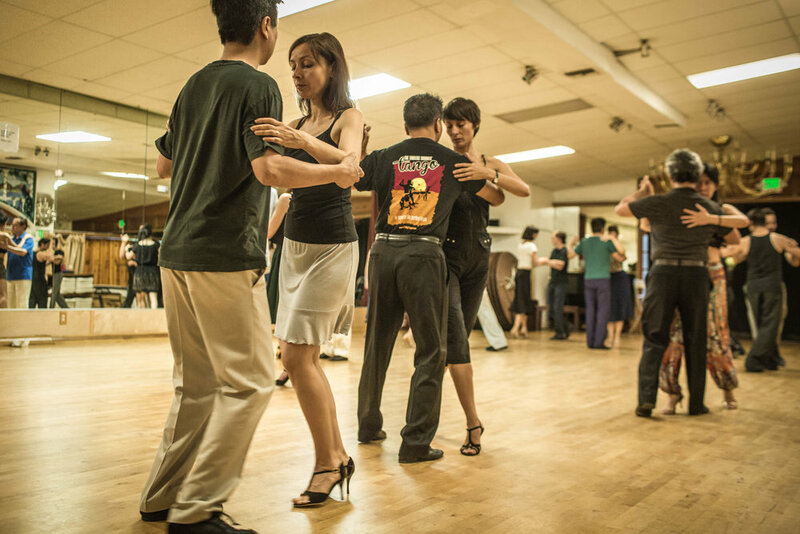 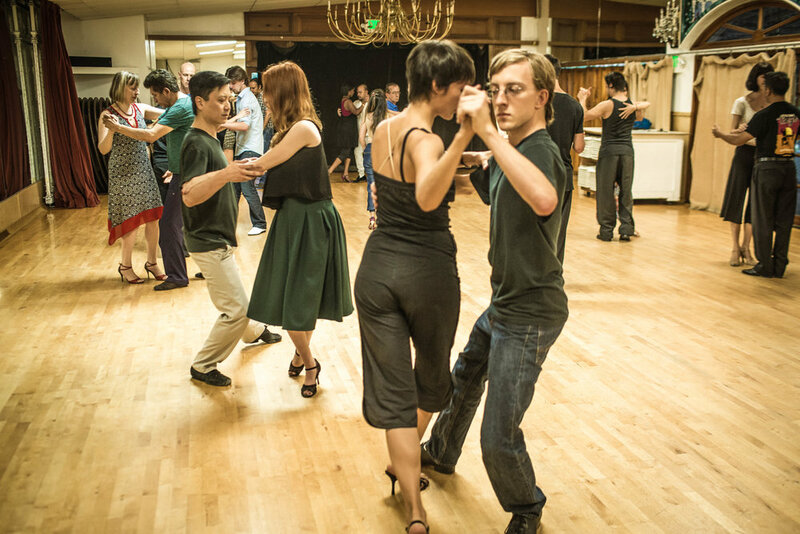 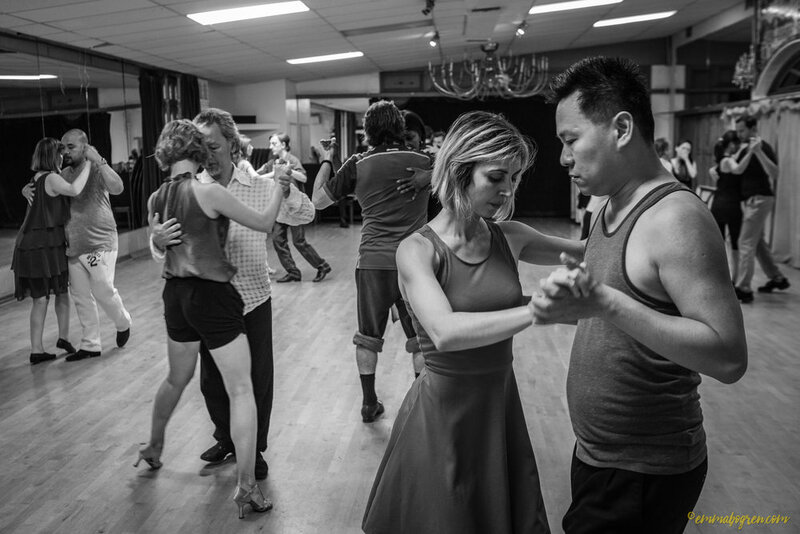 It's a summary of the first 2 months of the Tango 100 curriculum for anyone who's never danced Tango before, but also for the experienced Tango dancer to go back and clean up their basics. 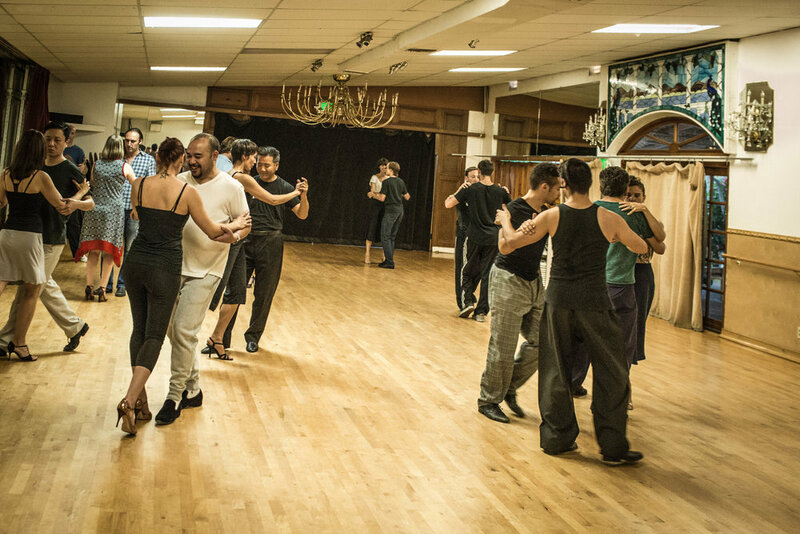 See details below! 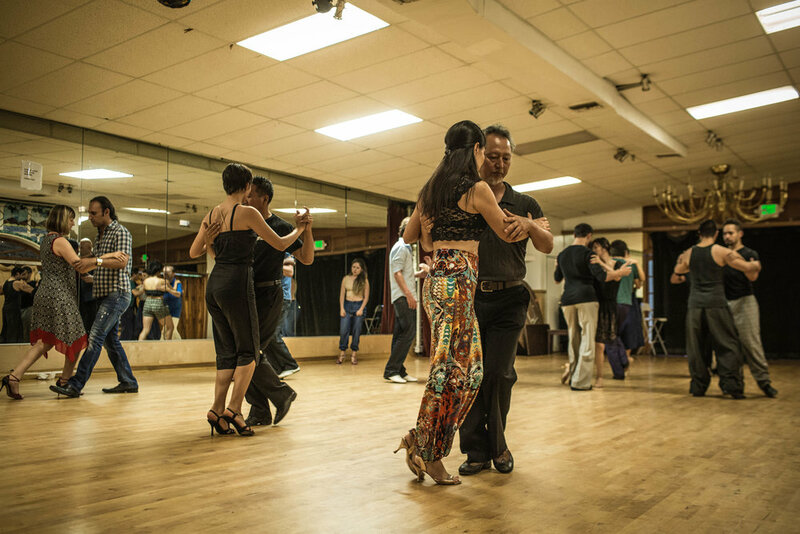 8-11pm Studying “La Salida Basica”, or “The Basic Exit”, which is the first of several classic figures designed over decades to develop strong skills in the dance. 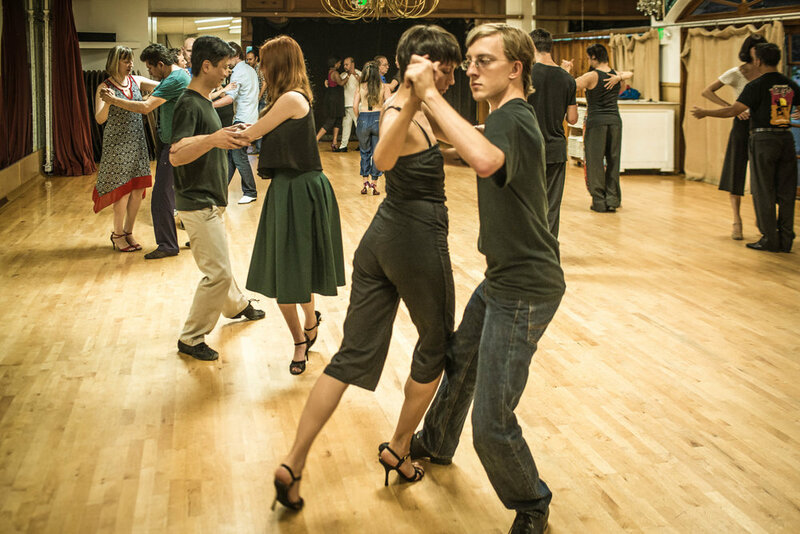 We'll also introduce a few of the most common steps used on the social dance floor. 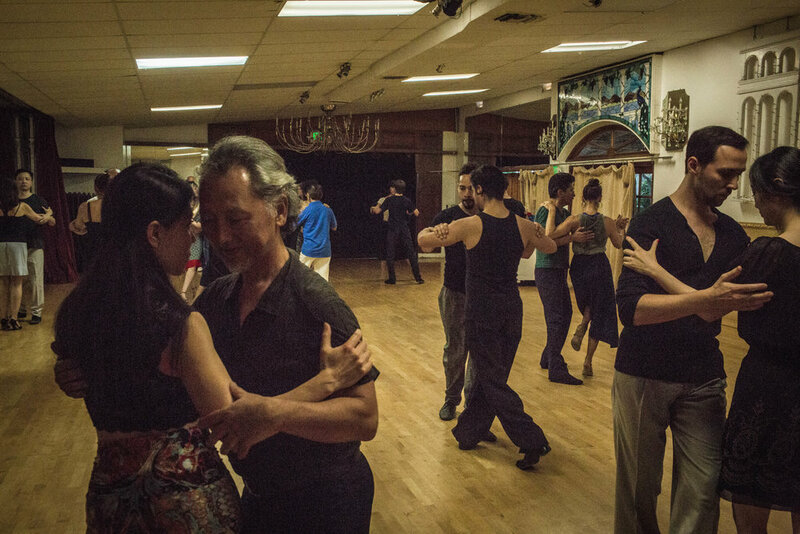 2-5pm More physical drilling of the basic tango movements, followed by an exploration of the second classic figure, “El Ocho”, or forward ochos from the cross. 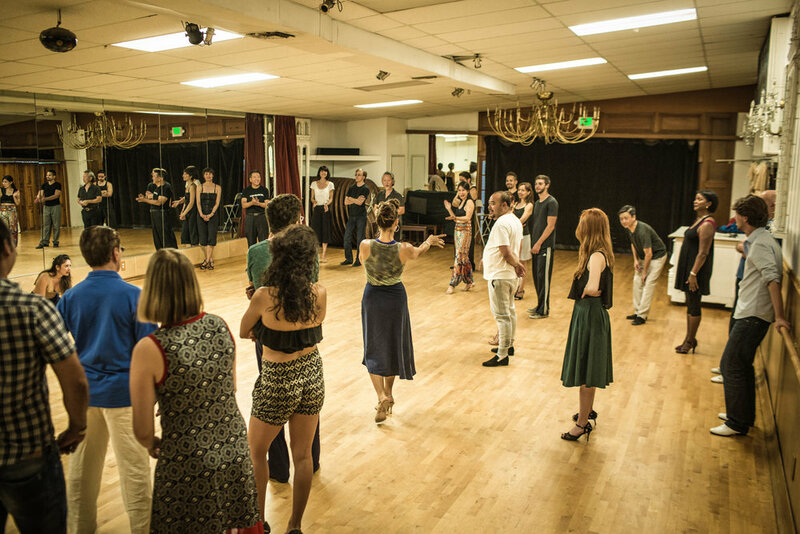 The last part of class focuses on the most useful Milonguero variations based on the inherent rhythm in the ocho cortado. 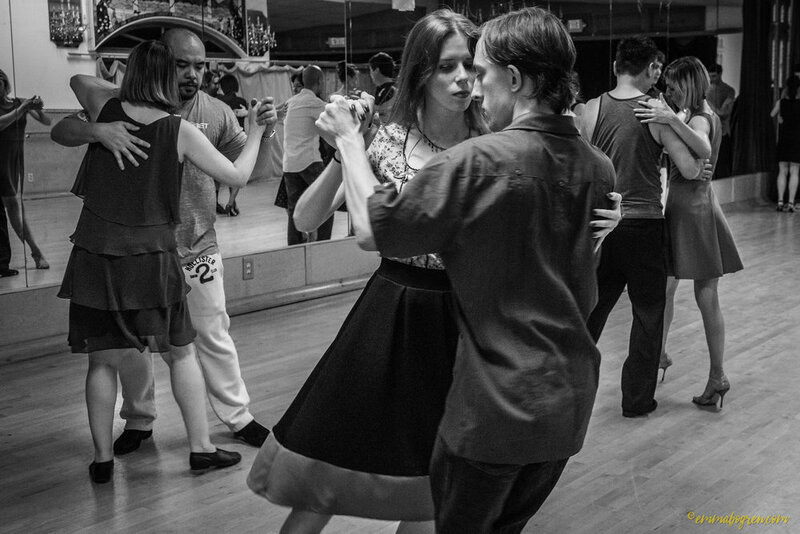 By exploring the extremes of music and style we will get an in-depth look at the intermingling of musicality, embrace, mechanics, and style. 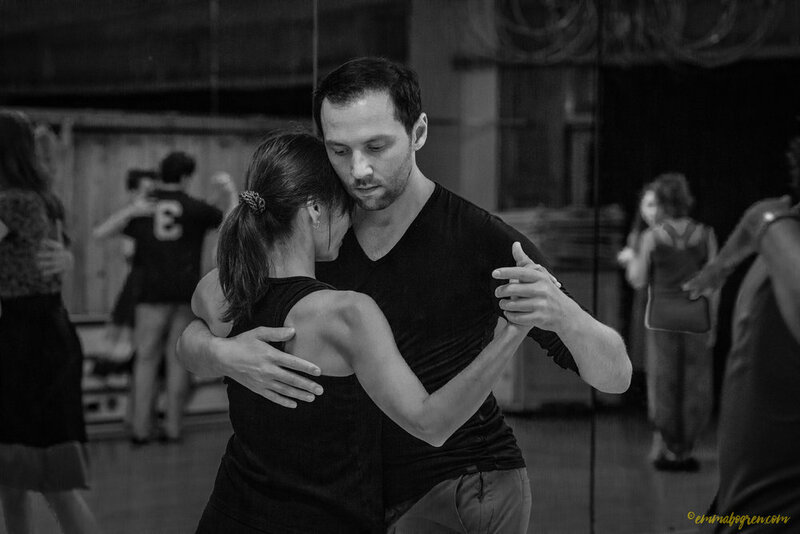 How do we change our dance to convey different aspects of the music? 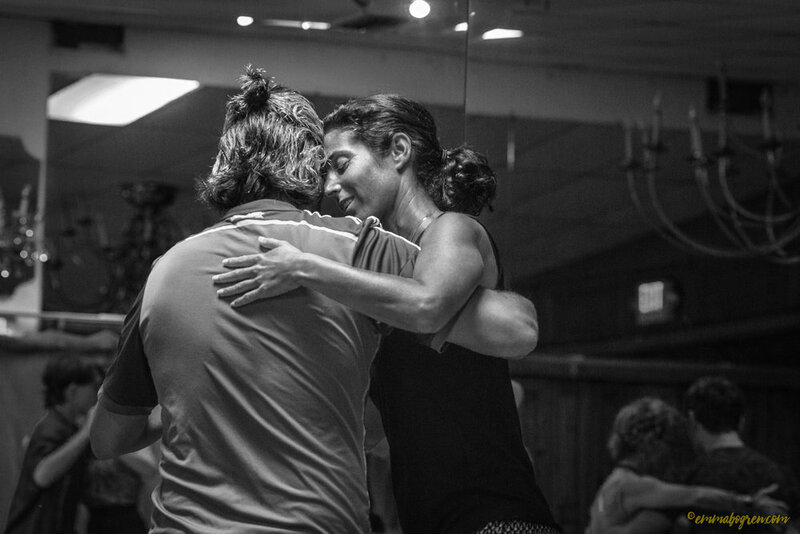 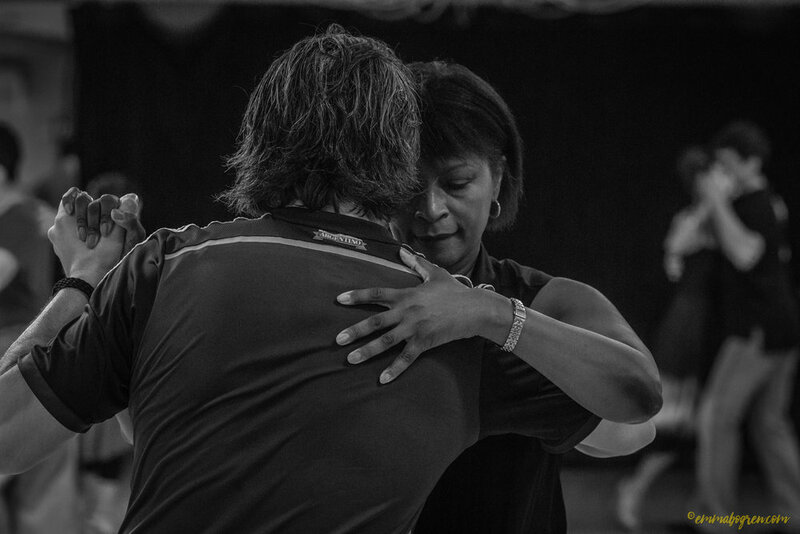 How does our embrace impact our dance? 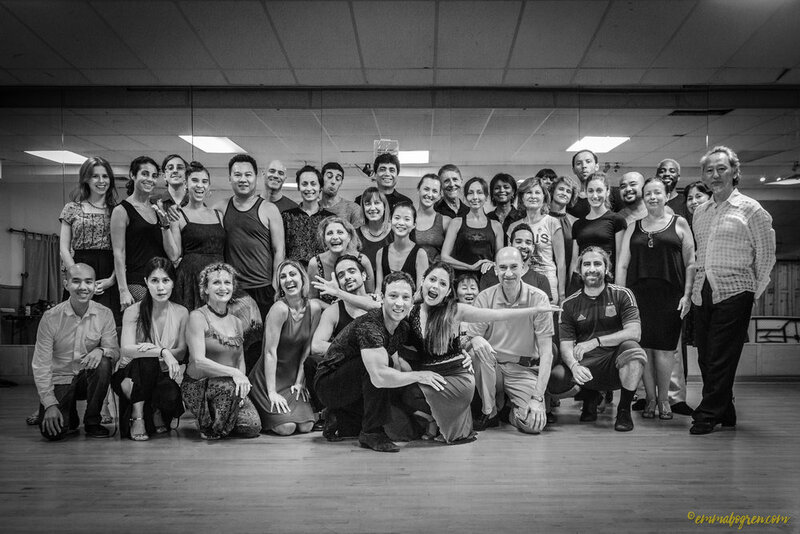 Don't miss your opportunity to study with Jaimes Friedgen & Christa Rodriguez. 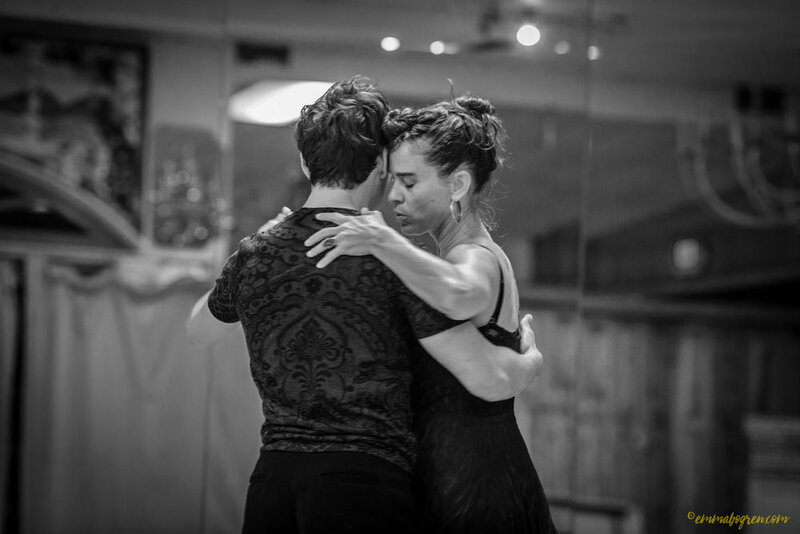 Over their combined 30+ years of Tango experience, they have produced some of the best dancers and instructors in the country! 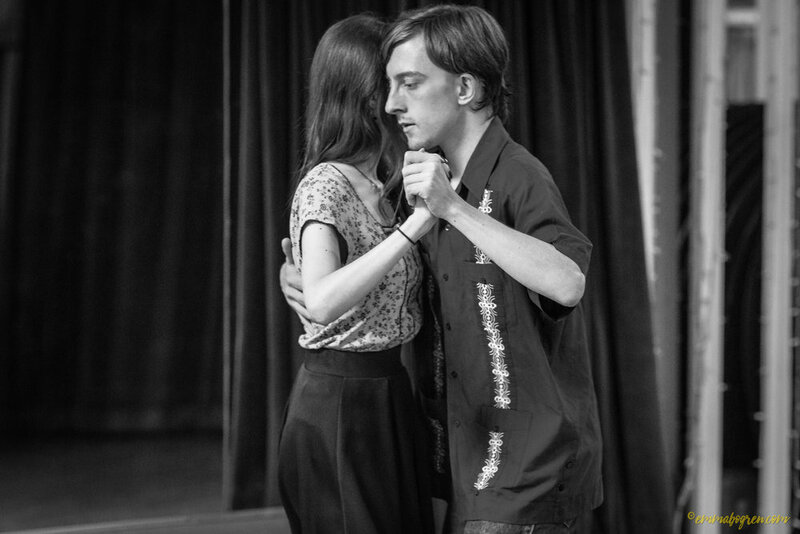 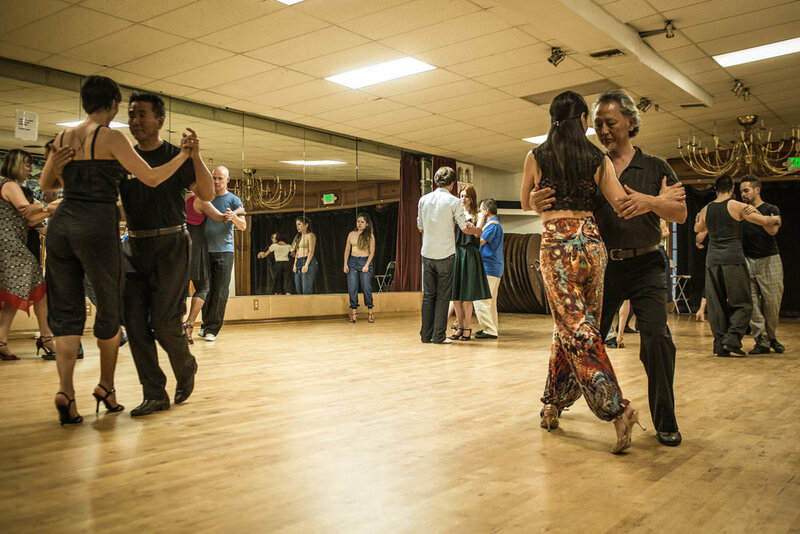 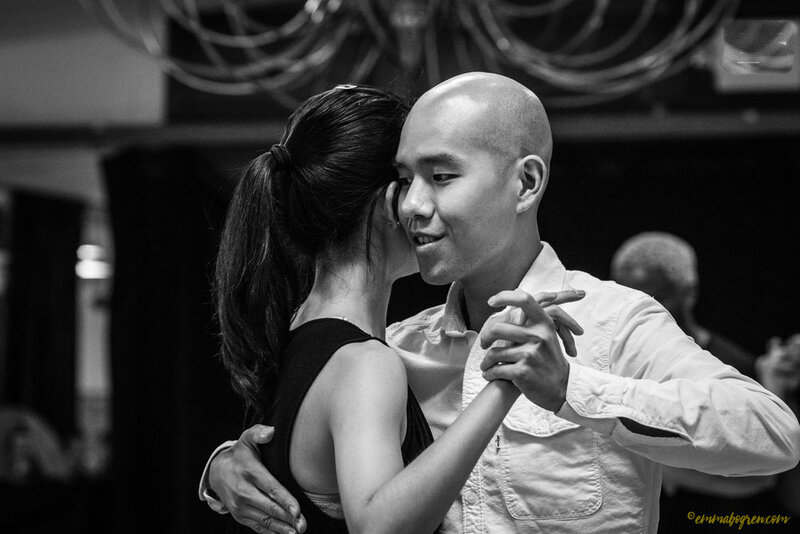 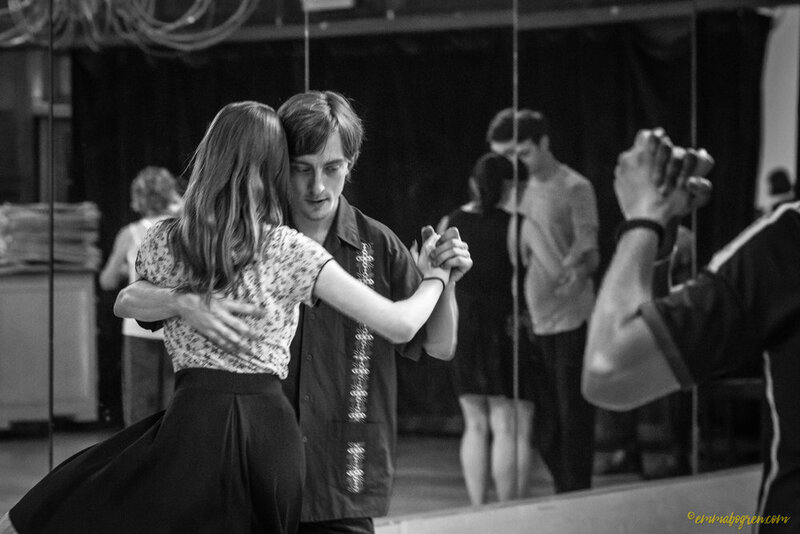 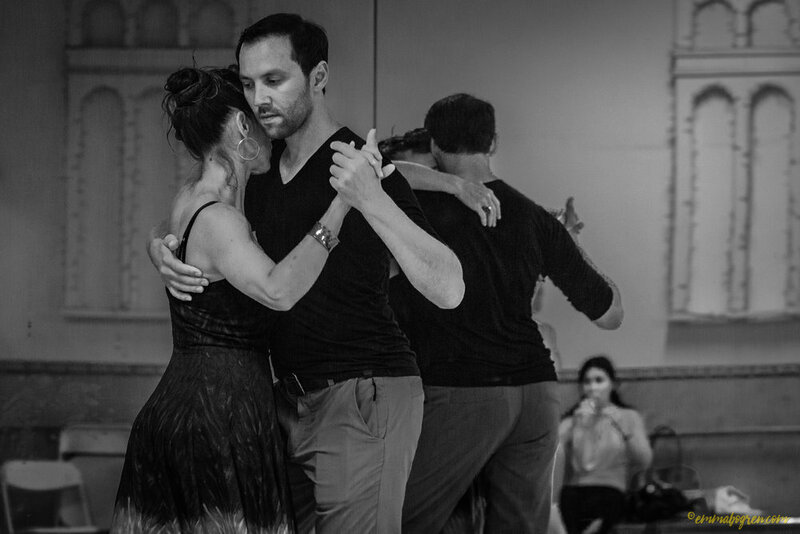 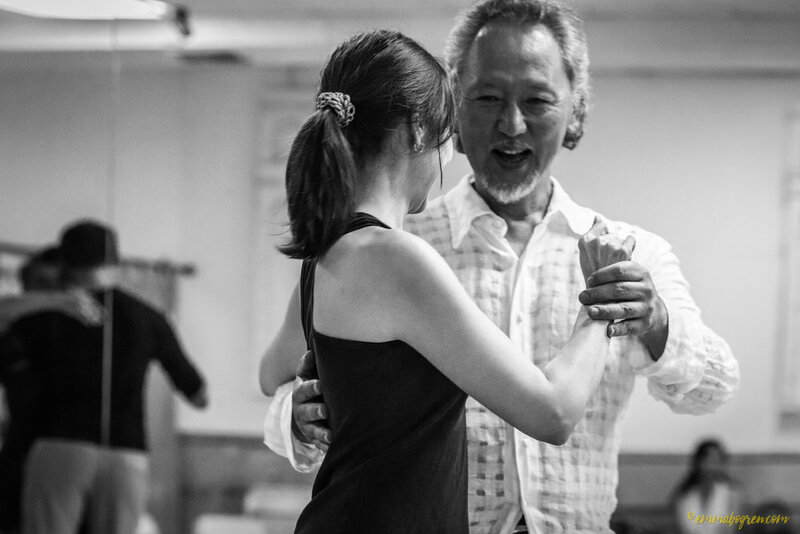 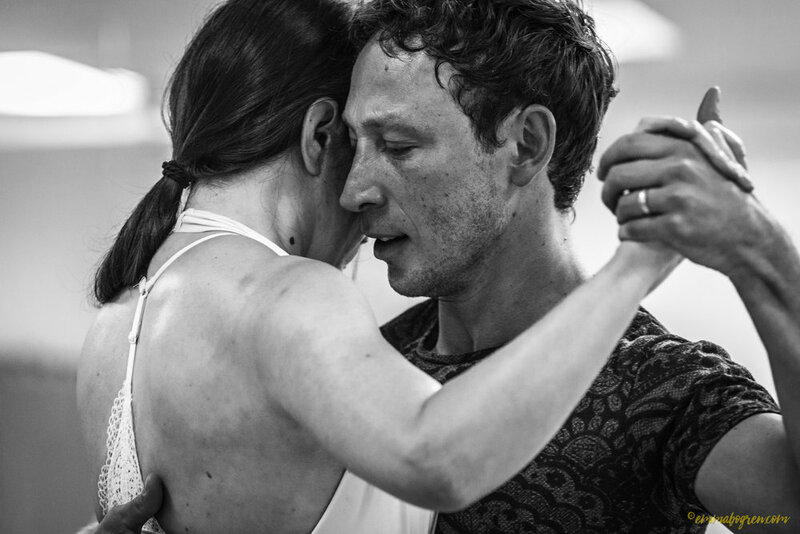 Known for their ability to convey complex Tango concepts with expert clarity, students walk out of their classes transformed with the skill and confidence to break new ground in their dance.